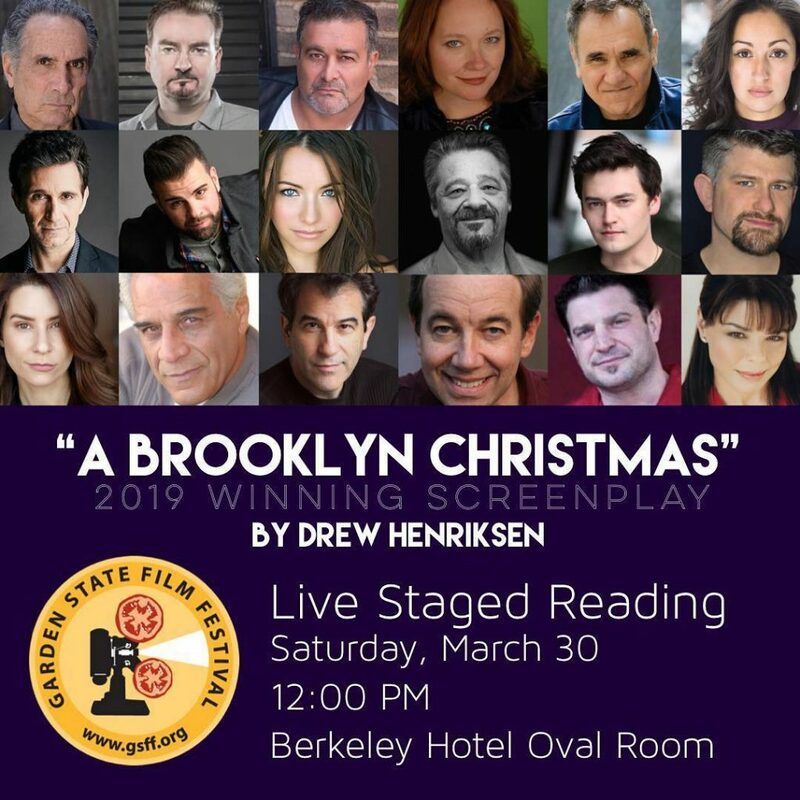 I am honored to be cast in the staged reading of the Garden State Festival winning screenplay “A Brooklyn Christmas” by Drew Henriksen! I am humbled and excited to get to work with these incredible actors, including Brian O’Halloran, Ronnie Marmo, Artie Pasquale, Ashley Platz and Joe Sernio! Nominated – BEST ACTRESS in a Comedy! That’s a Wrap on “Wicked Image”! I’ll be on NJ 101.5 with Bill Spadea! @MarkSposato @HOTYSFilmFest @HOIAsburyPark @svanyc @SVAContinued @CourtneySposato @KentMoran @ReginaldLBarnes See you there!